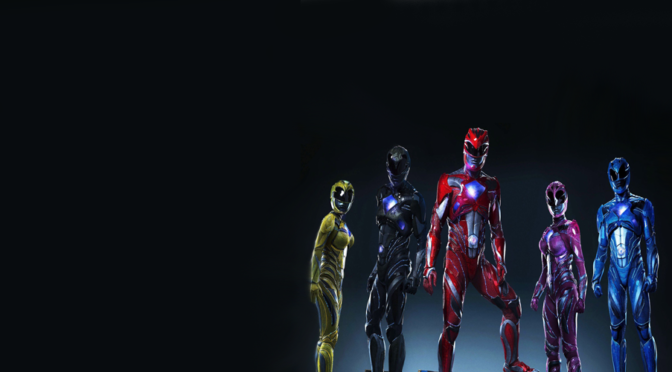 Power Rangers, Life & Chips open in movie theaters this weekend. Passengers is now available to rent at Redbox. It’s RealLifeSTL’s Weekend Movie Guide. Melissa McCarthy is Sean Spicer for Saturday Night Live. Watch Kirsten Stewart, Leslie Jones and Kate McKinnon in SNL skits. LaMelo Ball scores 92. 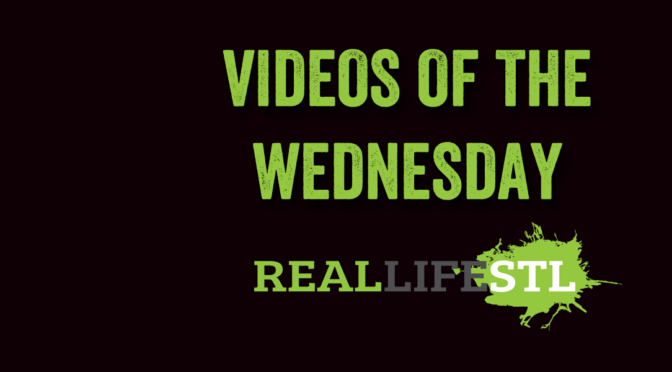 Taylor Swift sings Better Man and more in Videos of the Wednesday from RealLifeSTL. Need something new to stream? 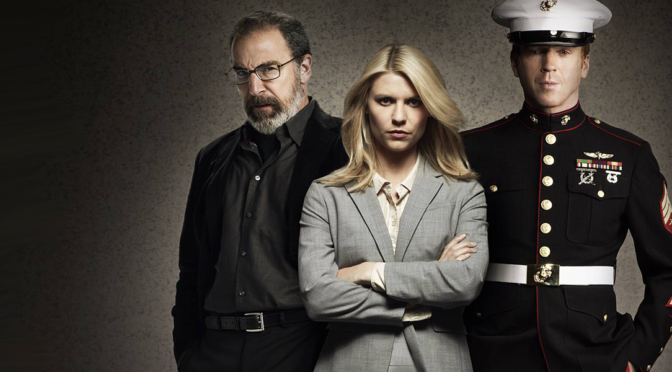 The first four seasons of Homeland are now streaming on Hulu. The political drama stars Damian Lewis and Claire Danes and will begin its sixth season on Showtime in January 2017. The show has won several awards, including a Primetime Emmy and multiple Golden Globe awards. It’s stars have also been honored by those organizations. Meet Missy, RealLifeSTL’s newest blogger. 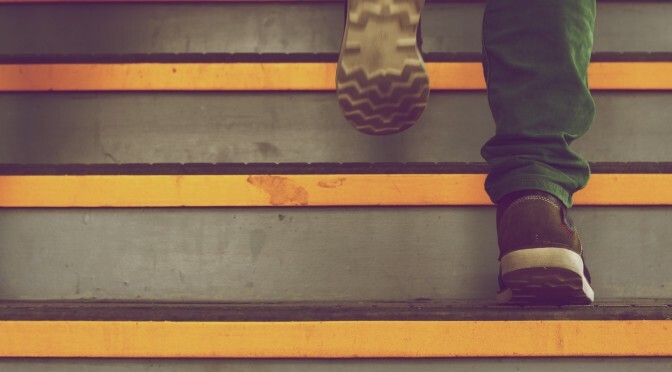 She’s taking life one step at a time. Not so long ago, in a not so distant place, we met for the first time. 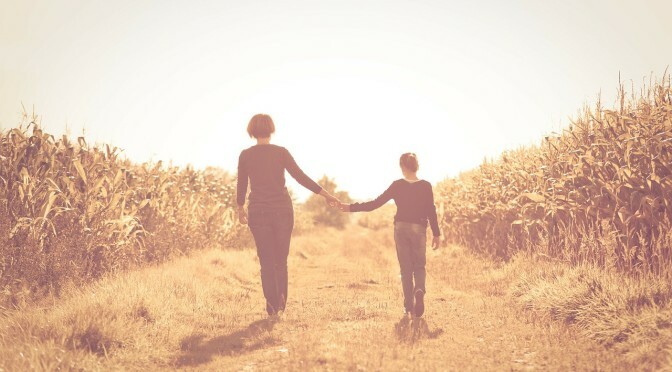 You came into my life like a sweet ray of sunshine.